Budget: Fudge It and Begrudge It! 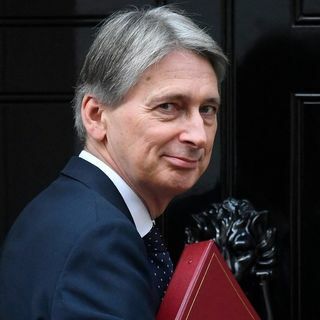 The Chancellor has spoken and the budget is announced, but what financial folly has Philip Hammond plunged the UK into, could Britain be heading for a deep recession? Colorful conversation on social, economic and religious issues from a Christian worldview perspective.